Lale Sokolov is well-dressed, a charmer, a ladies' man. He is also a Jew. On the first transport of men from Slovakia to Auschwitz in 1942, Lale immediately stands out to his fellow prisoners. 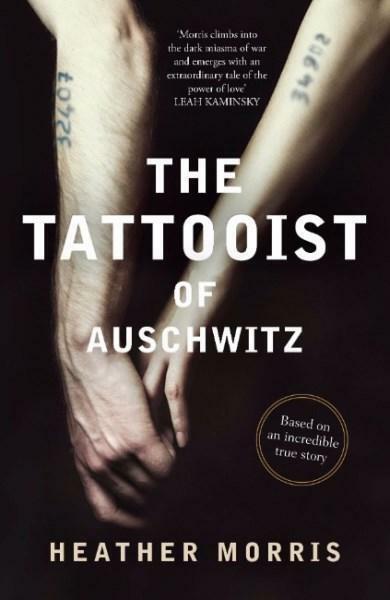 In the camp, he is looked up to, looked out for, and put to work in the privileged position of Tatowierer the tattooist to mark his fellow prisoners, forever.